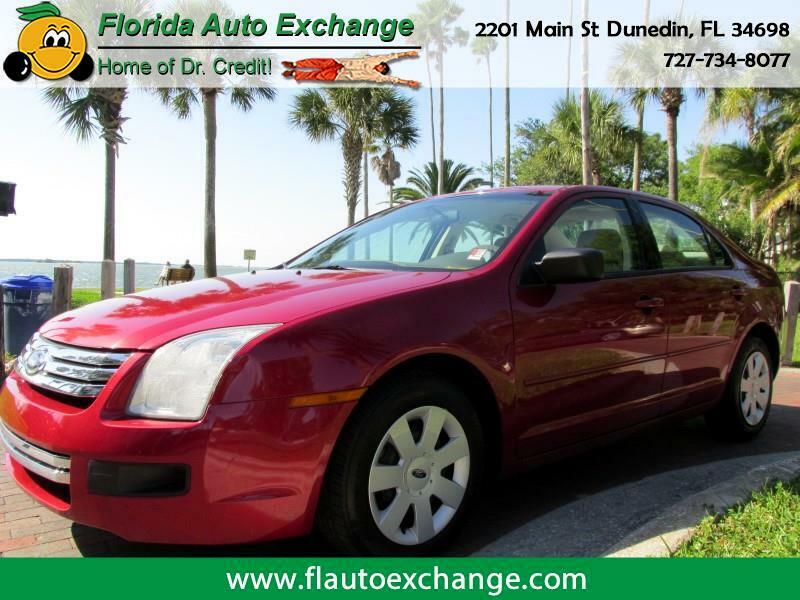 This Ford Fusion has an economical 4 cylinder engine, power windows, locks, mirrors, cruise, tilt and more!!!! These cars are dependable and economical !!!! Having owned one I know this first hand!!!! 2 to choose from!!!!! Finance options for EVERYONE!!!!!!!! NO CREDIT REFUSED!!!!!!!!!!! !